Pam Fox Rollin, founder of IdeaShape, coaches executives and high potentials in technology, health care, biotech, and professional services. Pam specializes in working with leaders who have been “rockstars” in their functional areas (marketing, finance, technology, operations, etc.) and are now stepping up to more strategic senior roles. She guides CEOs and top teams of public and emerging global companies to lead together more effectively. 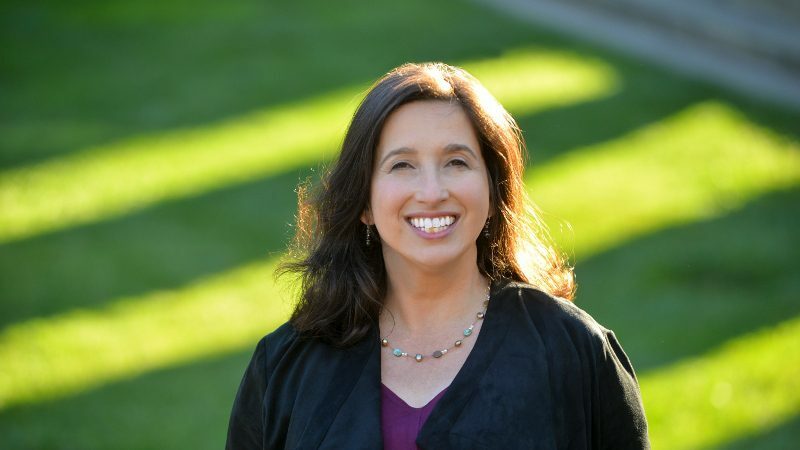 Pam started her career at Bain & Company, where she was known for making complicated ideas actionable. 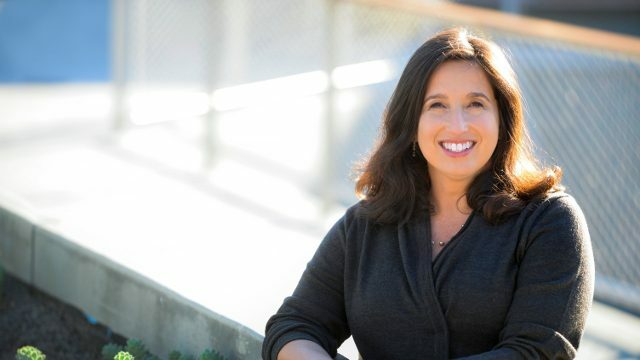 She earned an MBA from Stanford University’s Graduate School of Business, where she later served as a Guest Fellow in Leadership and Senior Facilitator for the class that alumni rate most valuable: Interpersonal Dynamics. 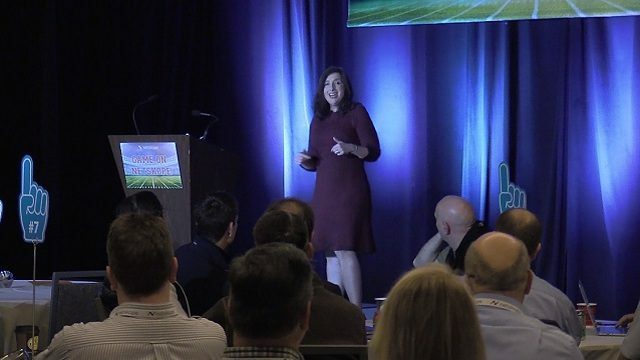 Pam keynotes corporate groups of 400 and more, as well as leading conference workshops for hundreds and smaller learning sessions for top executives. She is also a frequent guest on leadership panels and podcasts. 42 Rules for Your New Leadership Role (2nd Edition) describes practical and effective actions for you to make a strong start at your new VP, Director, or Manager job. Drawing from extensive interviews with corporate leaders, as well as the author’s 20 years as a strategy consultant and executive coach, these rules form the manual they forgot to hand you when you got that promotion or offer letter. Pam Fox Rollin coaches executives to succeed in broader roles and guides senior teams to make the most of new talent. She is a dynamic speaker, and a valuable thought-partner to leaders navigating themselves and their organizations through complex change. Pam’s company, IdeaShape Coaching & Consulting, also facilitates strategy sessions, Myers-Briggs® team-building, and leadership offsites. Pam Fox Rollin, founder of IdeaShape, coaches executives and high potentials in technology, health care, biotech, and professional services. Pam specializes in working with leaders who have been “rockstars” in their functional areas (marketing, finance, technology, operations, etc.) and are now stepping up to more strategic senior roles. She guides CEOs and top teams of public and emerging global companies to lead together effectively.